Lincoln is introducing an all-new compact crossover that will replace the existing MKC model. The 2020 Lincoln Corsair is already in the production and it will look amazing. After Lincoln released a short video, everything became official. We’ve heard about the possible Corsair model. 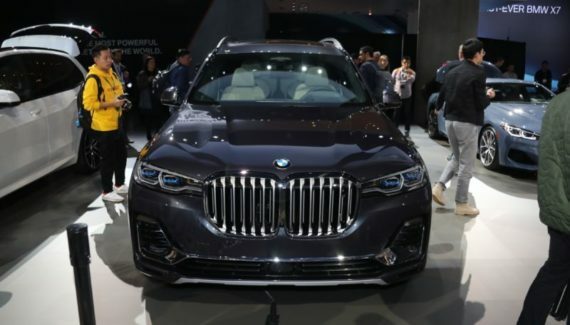 However, last summer, reports were saying that the MKC will arrive under a new name. Differences between these two models are far beyond that. However, just like the MKC model, the 2020 Corsair will be based on the Ford Escape. Corsair will depart from the MKC crossover in many ways. 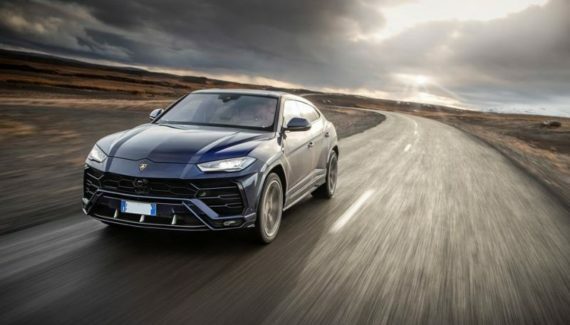 We can expect more technology, hybrid drivetrain, and more attractive exterior design. So far, we saw the 2020 Lincoln Corsair on a teaser video. The shadowy model didn’t reveal that much, whatsoever. From what we saw, Corsair will arrive with the same shape and dimensions as its MKC predecessor. That means the compact crossover will be 179.3 inches long and 73.4 inches wide. As for the rest of the exterior design, Corsair will arrive with taller front fascia. Nose isn’t that much angular and some styling cues are taken from the Aviator SUV. Hood is longer as well while the front overhang is shorter. Wheelbase is longer and that will additionally improve the legroom from the inside. The roof spoiler is bigger and roofline will stay intact. Overall, it will be one very stylish and sporty crossover with slightly more aggressiveness. The interior of the all-new 2020 Lincoln Corsair will be inspired by the Aviator SUV. That includes narrow dashboard and the floating infotainment display. However, we can’t predict how the Corsair will look from the inside. We are sure that the interior design will largely depart from the MKC model. Whatsoever, MKC offers a great interior design that is premium. However, further changes are expected and some of them will be significant. That includes rectangular air vents and a wider center console. Leather upholstery will be standard and upper trims will offer brushed aluminum and carbon-fiber. Black Label trim will be available as well and it will arrive with a two-tone upholstery. If not standard, 12-inch instrument cluster will be optional for sure. A 12.3-inch infotainment display will be in the offer as well. 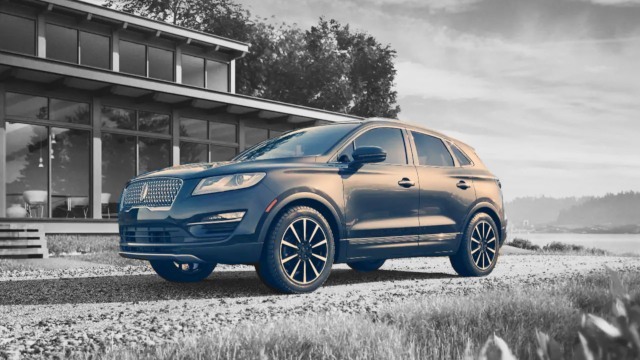 Just like the MKC model, the 2020 Lincoln Corsair will borrow the platform from the current Ford Escape. Knowing that Corsair will surely offer a 2.0-liter and 2.3-liter EcoBoost engine options. A 2.0-liter four-cylinder delivers 245 hp and 270 lb-ft of torque. On the other hand, 2.3-liter cranks out 285 horses and 305 lb-ft of twist. However, both units will deliver better fuel economy rating. Standard 2.0-liter will provide over 30 mpg on the highway. A 2.3-liter will be rated at 27 mpg. Furthermore, if you are a fan of fuel efficiency, Lincoln has some great news for you. The 2020 Corsair will offer a hybrid drivetrain as well. It won’t arrive with the Aviator’s powerful V6 but it will be more than efficient. Lincoln will mate an electric motor with one of the EcoBoost engines. And while the power will stay intact, mileage will improve dramatically. Also, Lincoln now offers a brand-new 10-speed automatic transmission. 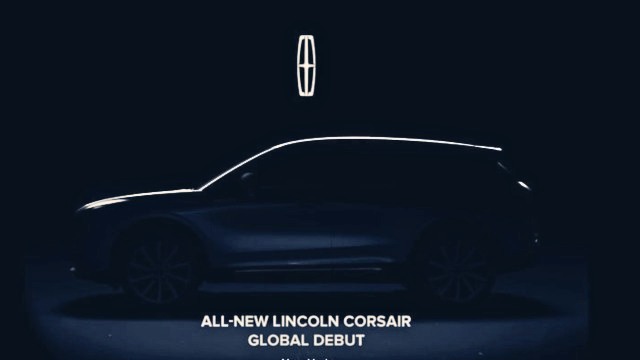 The upcoming 2020 Lincoln Corsair will arrive at the same price as the current MKC model. Sure, you can expect a slight price increase but nothing significant. Knowing that the compact crossover will cost around $35,000. Expect numerous trim levels, which includes a luxurious Black Label trim. New Corsair crossover will arrive in the second half of 2019.